Though I have spent time shadowing the reference desk, paging materials, and learning the public service policies of the library, the majority of my work at Tamiment is processing. 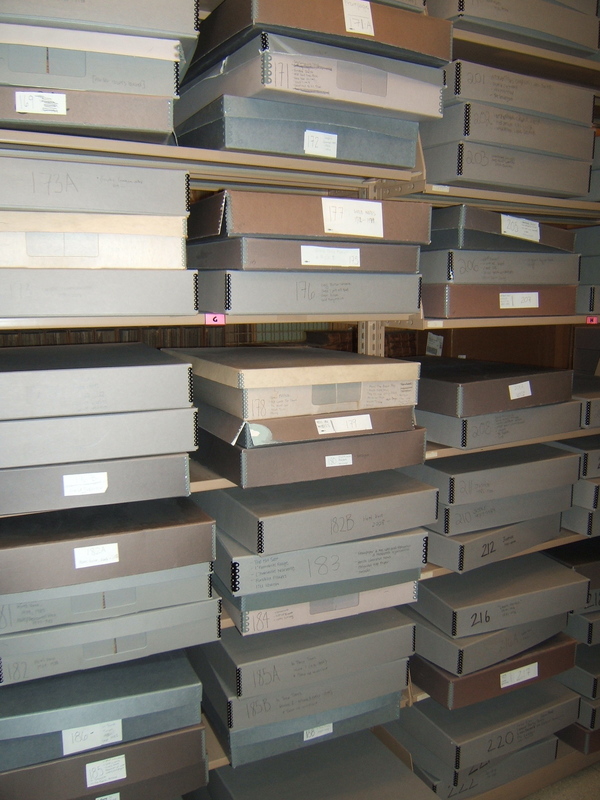 That is, I prepare materials to be cataloged–work that entails sorting, researching, rehousing and shelving. I have primarily worked on two projects: the Tamiment Newspaper Collection, and the Tamiment Pamphlet Collection. Both stem from collections established by the Rand School of Social Science, a precursor to the Tamiment Library. The Tamiment Newspaper Collection contains 1,570 cataloged and uncataloged titles in 561 boxes, comprising 808 linear feet. 1. Search Access database and online finding aid to determine if the title is already in Tamiment’s collection. 2. If yes, search binder to determine if there are any new issues. Detailed holdings of uncataloged items are only available in hard copy, in a binder kept at the reference desk. 3. If it is a new title, search BobCat and WorldCat for existing records to be used for copy cataloging. Print record, add to binder and write out detailed holdings information. 4. Create a folder, locate a box near to the alphabetical order that has enough space in it for the new folder, shelve issues. 5. Update Access database with title, publisher, city of publication, and range of holdings by year. 6. Update online finding aid using Archivist’s Toolkit. 7. 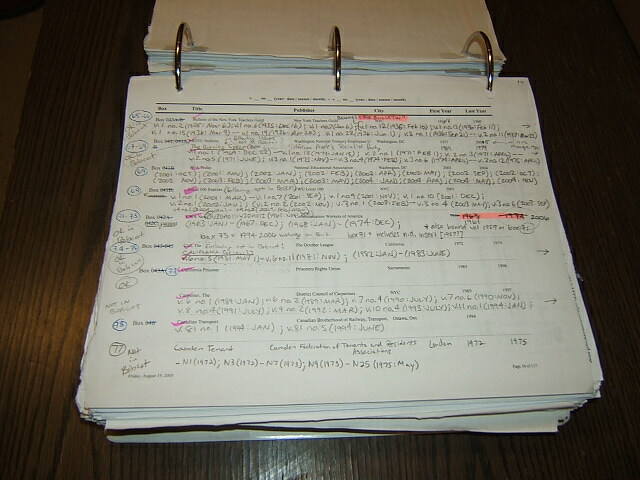 Update paper records in binder: title list and printed finding aid. Newspapers are then cataloged using the binder from the reference desk. 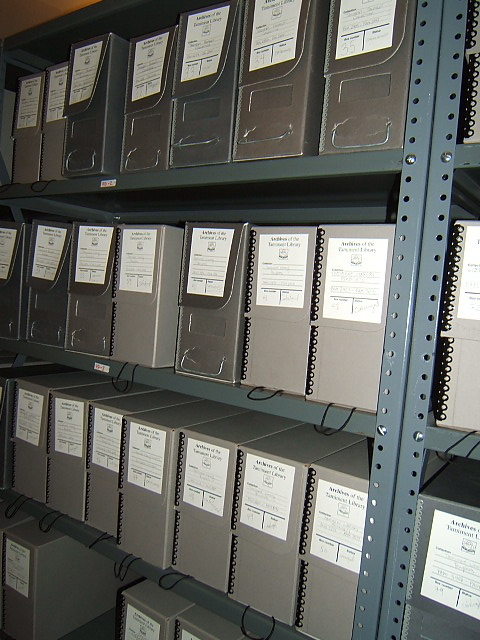 An online finding aid serves as an alphabetical inventory of titles. 1. Perform a quick sort, looking for commonalities like publisher, author, topic, decade, etc. 2. Search BobCat to determine if the pamphlet already exists in Tamiment’s collection. 3. Search Radical Pamphlet Literature, a published print guide to a microfilmed collection of Tamiment pamphlets (most of which were never cataloged). Note RPL item number. 4. Search Twentieth Century Political Pamphlets, a published print guide to a microfilmed collection of NY State pamphlets. Note NYUG item number. 5. If applicable, search the Printed Ephemera finding aids to determine if there is a folder for “pamphlets” or “publications” for the corresponding organization or individual. When working on pamphlets from the vertical files, this step was skipped. 6. Shelf-check items that were in BobCat, to compare condition between cataloged copy and copy in-hand. 7. 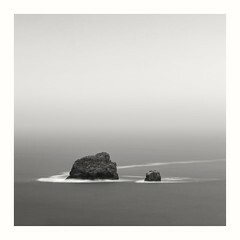 Set aside items to be considered as duplicates, or those that appear out of scope, for consultation with the librarian. 8. Arrange pamphlets by size, in two stacks measuring ¾”-1” thick. Stamp and number rare book flags, attach to pamphlets. 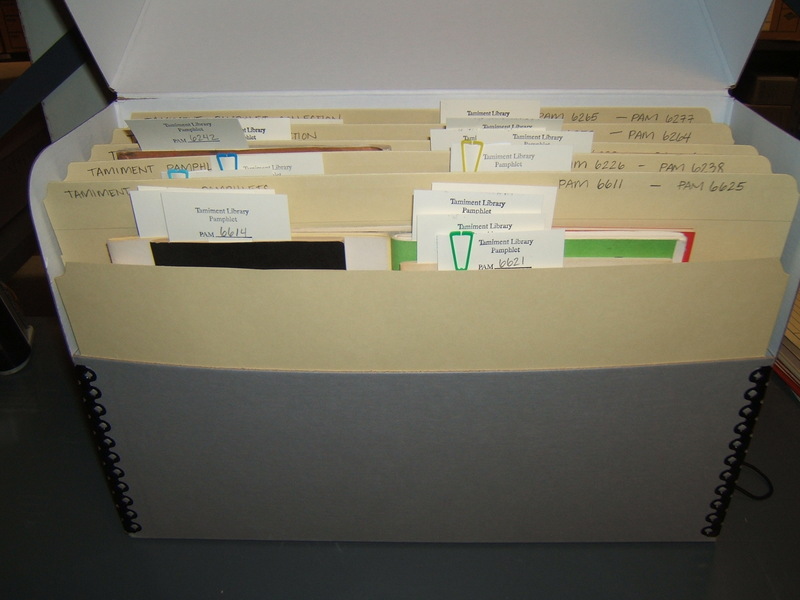 Score and label folders, file in Hollinger boxes, and add to shelf. 9. If applicable, file pamphlets in appropriate Printed Ephemera collections, adjusting folder label dates if necessary and updating finding aid in Archivist’s Toolkit. 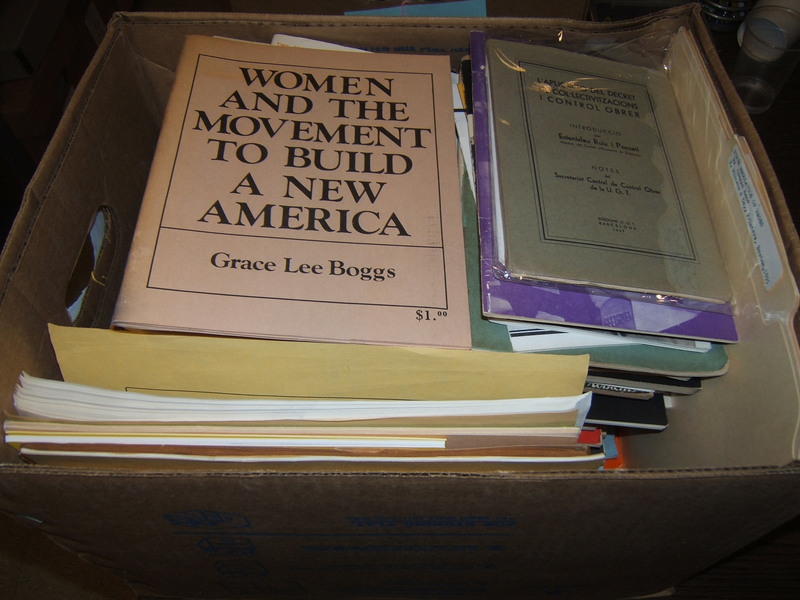 Processed pamphlets are cataloged 2-3 boxes at a time. Currently boxes 83-86 are being cataloged. The processed collection now numbers 98 boxes, and is likely to reach 100 at the conclusion of my internship.